WASHINGTON (Sputnik) - The United States has temporarily suspended all F-35 operations worldwide after the first-ever crash of the advanced fighter jet led investigators to suspect that a common problem exists with the jet’s fuel tubes, the Pentagon's F-35 Lightning II Program said in a statement on Thursday. "The US services and international partners have temporarily suspended F-35 flight operations while the enterprise conducts a fleet-wide inspection of a fuel tube within the engine on all F-35 aircraft," the statement said. The Defense Department said that any faulty fuel tubes installed on the F-35 jets will be removed and replaced, but if it's known good fuel tubes are already installed, then those aircraft will be returned to flight status. "Inspections are expected to be completed within the next 24 to 48 hours," the statement said. Israel has also decided to follow in the US' footsteps and announced that it had grounded all of its F-35 stealth fighter jets. An investigation into the F-35B crash in South Carolina revealed the cause of the crash to be a technical malfunction in the engine’s fuel tube. 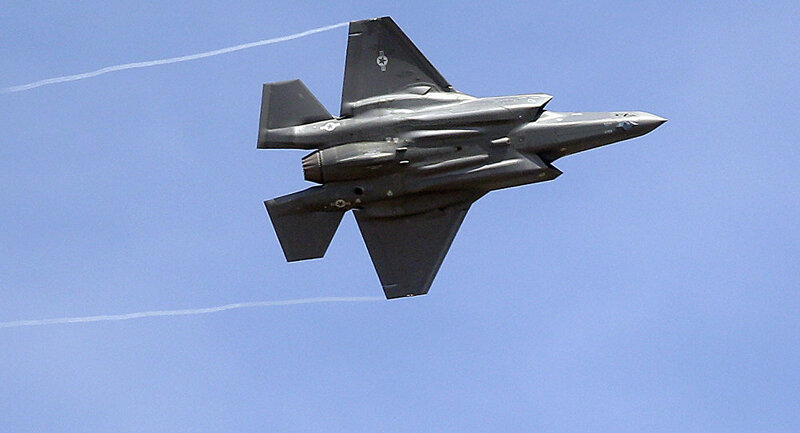 The Israeli Air Force halted all F-35I flights until all aircraft are tested. ​According to The Conversation's report, released by Scientific American last year, the F-35 might become the most expensive weapons program in US history: the lifecycle cost of the F-35 program — including aircraft acquisition costs plus estimated operational and maintenance expenses — projects to be well over $1.5 trillion.